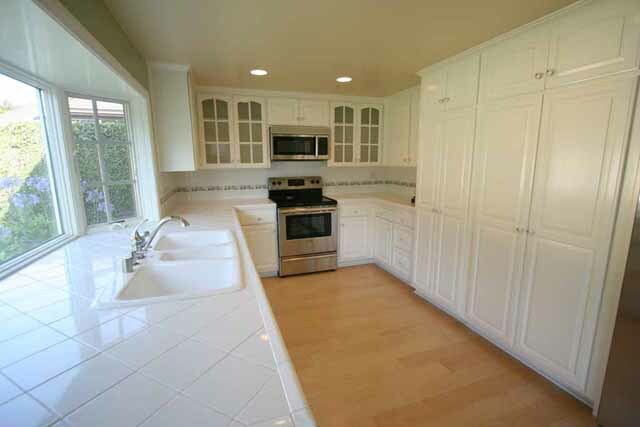 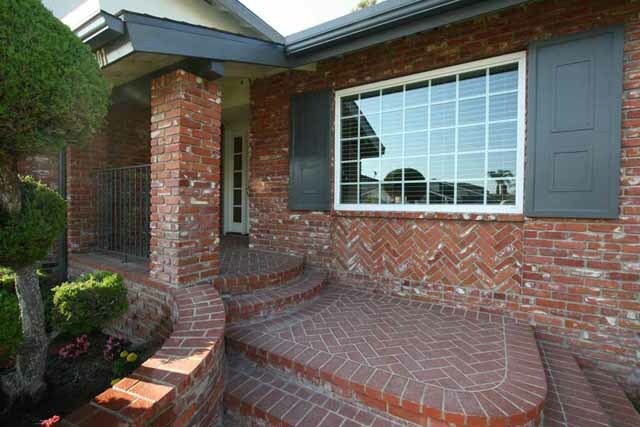 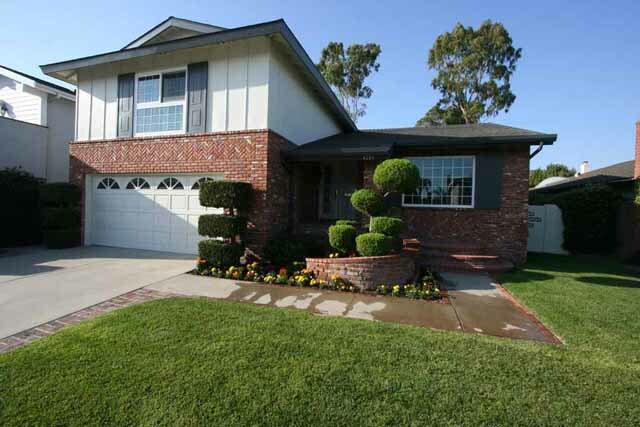 Fabulous Los Alamitos schools, wonderful College Park neighborhood near beautiful Old Ranch Country Club. 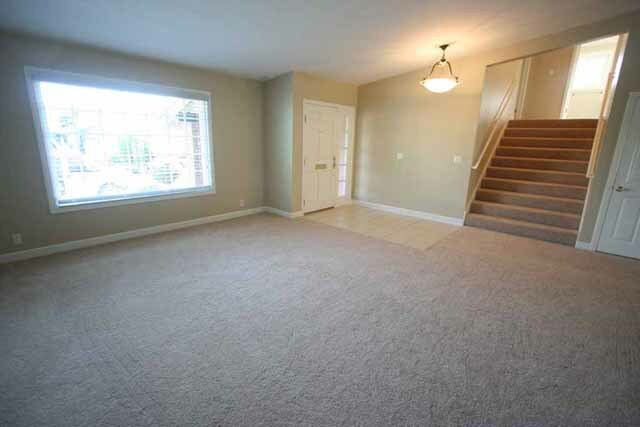 Just redone and waiting for you to move into this tri-level Dartmouth model. 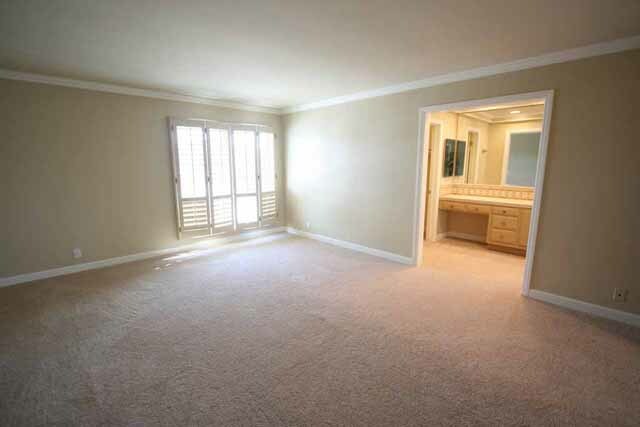 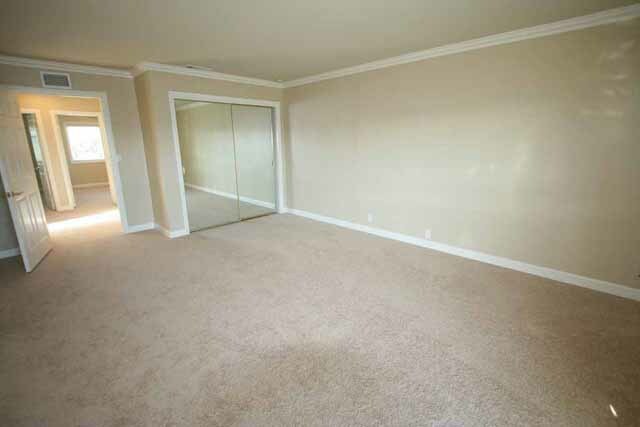 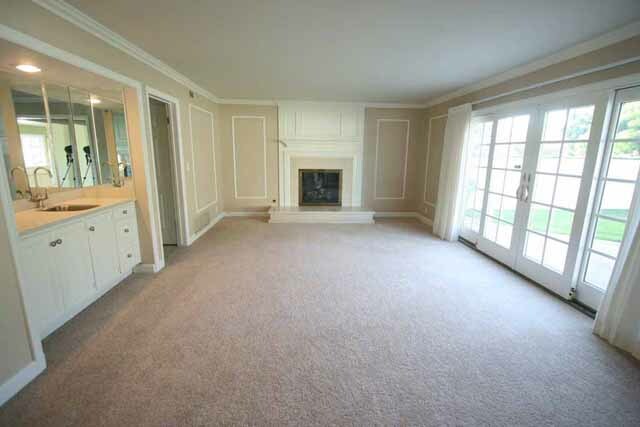 Vaulted ceilings in living room & formal dining room. 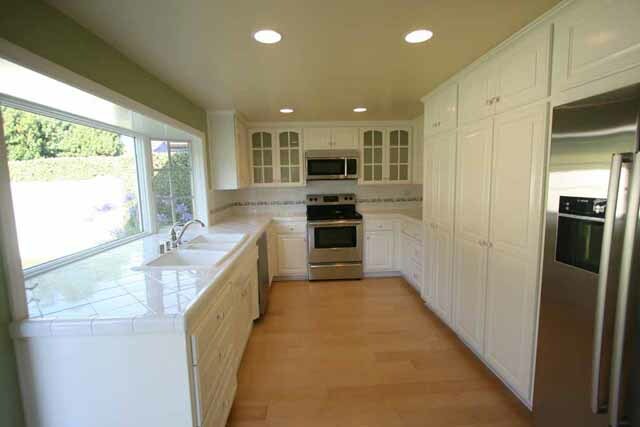 Brand new carpet throughout and attractive new maple flooring in kitchen. 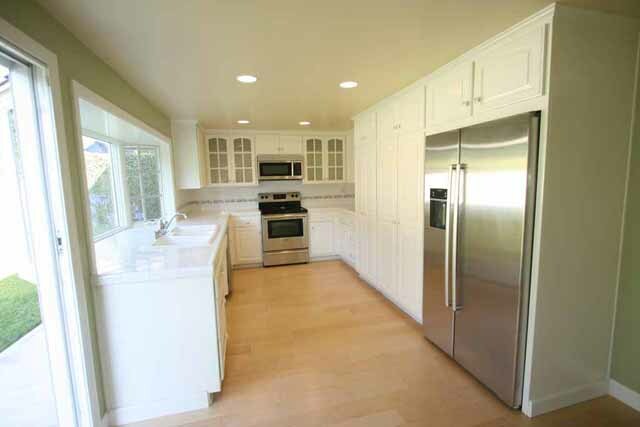 All new stainless steel Bosch appliances and recessed lighting. 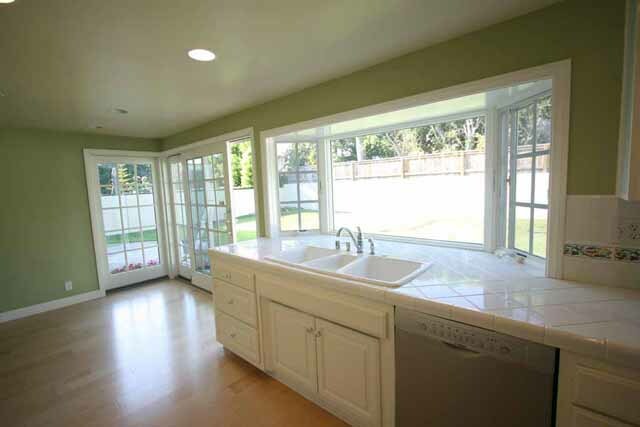 Bright cheery kitchen with French doors overlooking private backyard. 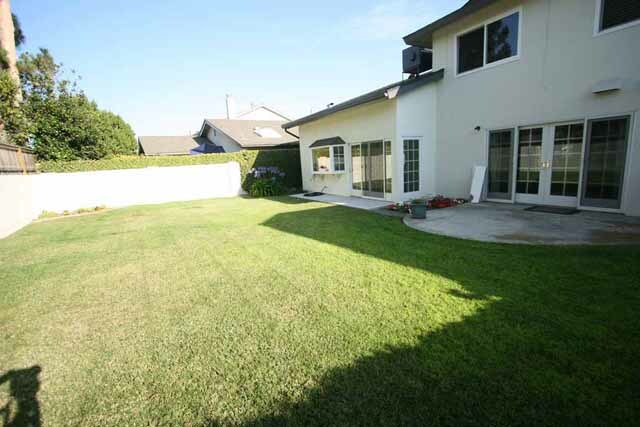 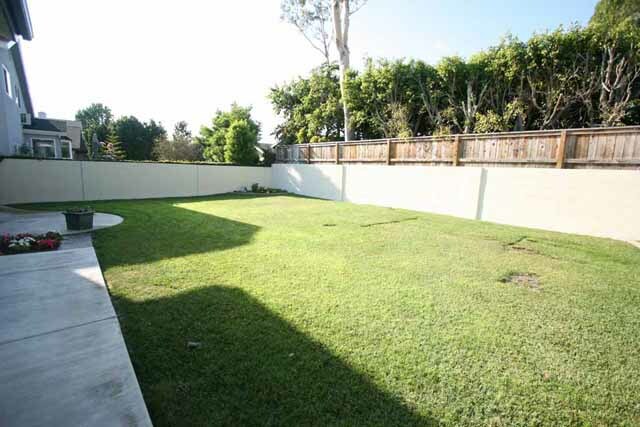 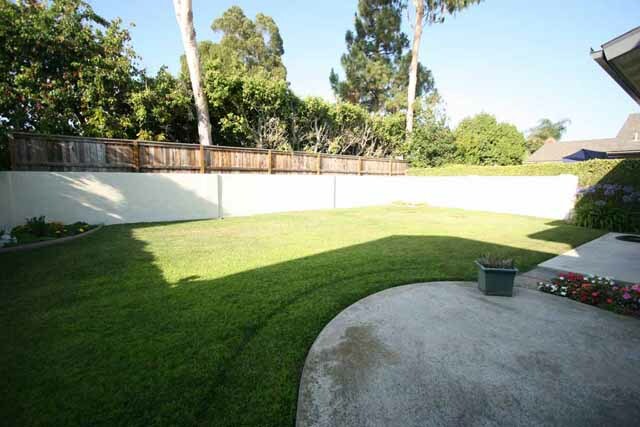 Separate large family room with beautiful fireplace, wet bar, french doors overlooking yard. 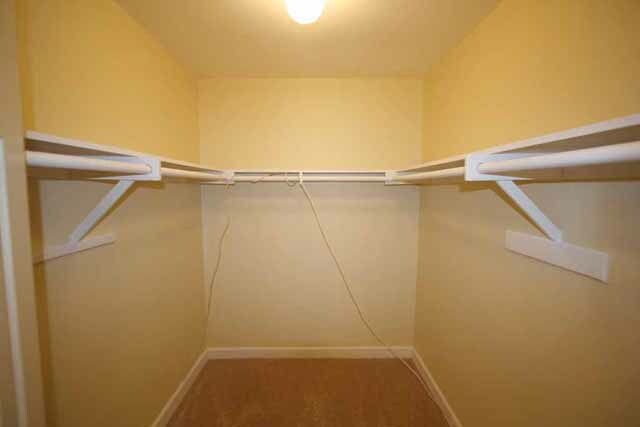 Convenient inside laundry room with tons of storage. 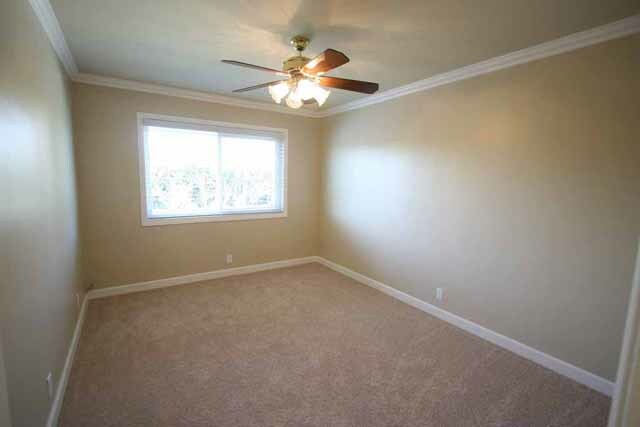 Some windows brand new most are newer, newer roof, updated furnace and central air. 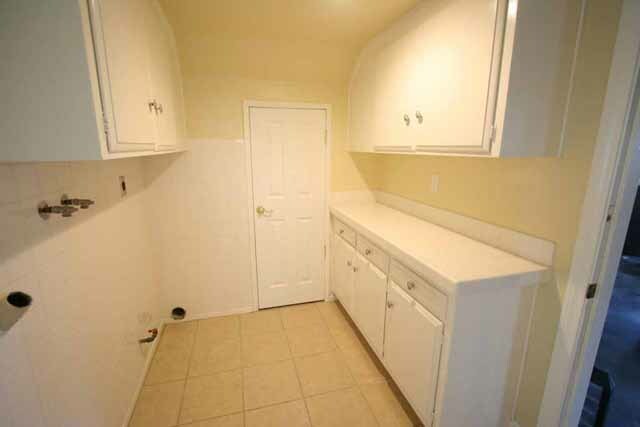 Easy access to attached garage. 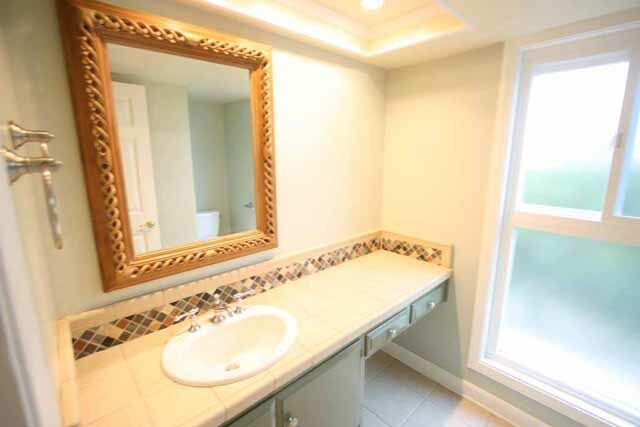 Perfect inside tract location.